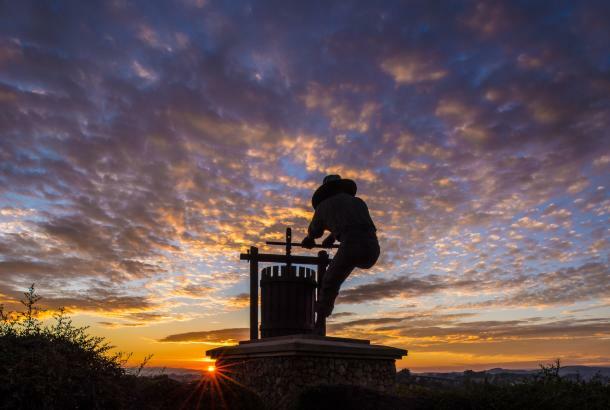 The Napa Valley is well known for renowned wineries, world class dining, healthful spas, cultural attractions and entertainment venues, but also boasts stunning natural beauty, breathtaking landscapes, and a wealth of open space. Home to the country’s first agricultural preserve and a land trust that has permanently protected over 10 percent of the county from residential and commercial development, the Napa Valley offers ideal hiking, biking and paddling opportunities for visitors of all physical abilities to enjoy. progress of the Vine Trail by visiting www.vinetrail.org. The Napa Valley Welcome Center provides complimentary bike maps to help visitors explore the Napa Valley on two wheels. 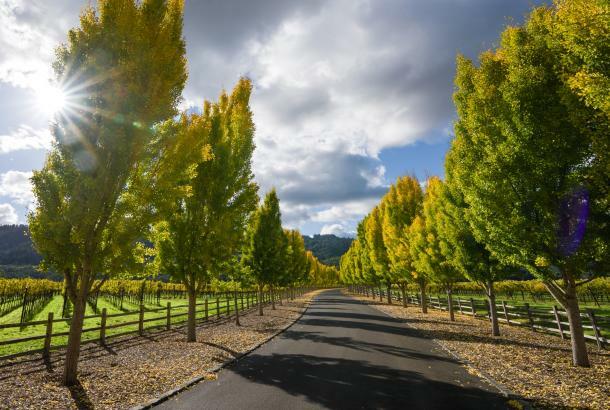 With its varied terrain, beautiful scenery and mild weather, the Napa Valley is an ideal destination for bicycling for both transportation and recreation. All five cities (American Canyon, Napa, Yountville, St. Helena and Calistoga) are flat and compact, which makes cycling perfect for sightseeing. 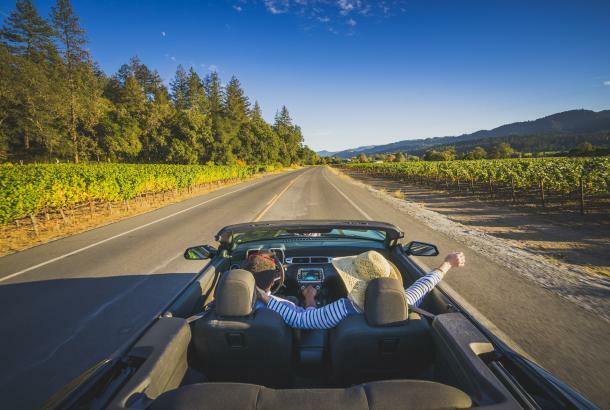 Until the Napa Valley Vine Trail (Class I) is completed, the most favored bicycling route up and down Napa Valley is the Silverado Trail, on the east side of Napa Valley. It features 26 miles of Class II bike lanes, from Trancas Street in Napa to the junction of Highway 29 in Calistoga. Crossroads provide riders access to the town of Yountville, the communities of Rutherford and Oakville, and to the city of St. Helena. 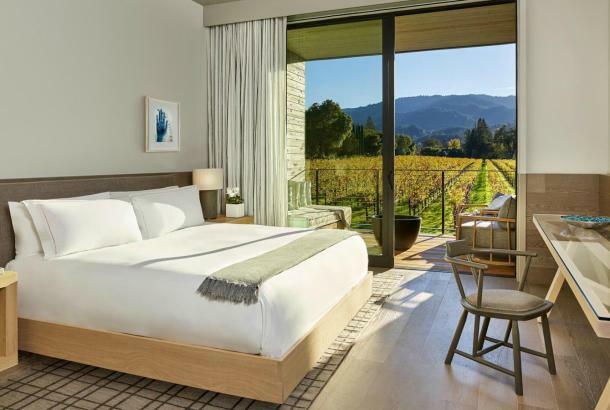 Many Napa Valley resorts, including The Carneros Inn and the Andaz in Napa, Hotel Yountville and Bardessano in Yountville, and Solage and Indian Springs in Calistoga, provide guests with complimentary bikes and suggested routes. In addition, many bike shops, including St. Helena Cyclery and Calistoga Bike Shop, offer bike rentals and insider advice for riders. 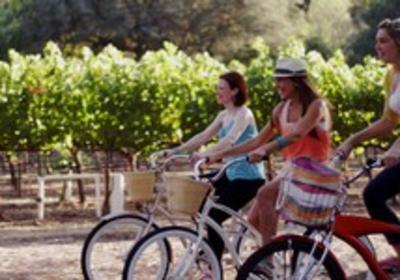 For guided or more organized tours, Napa Valley Bike Tours provides a wealth of options. 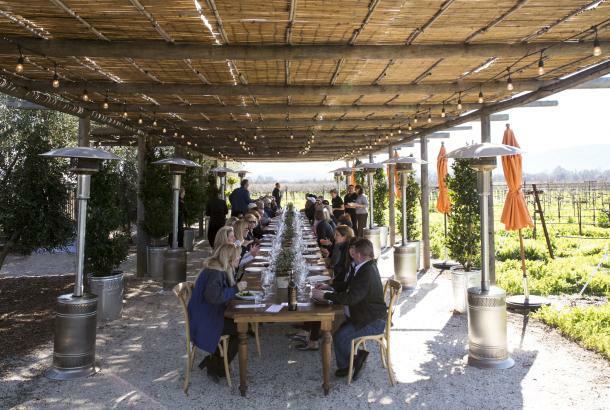 Among wineries with bicycling programs, Ladera Vineyards in Napa Valley offers a “Cycle the Road Less Traveled” package, which includes bikes, helmets and everything you need for a six-mile ride of mostly flat terrain with moderate hills sprinkled throughout. 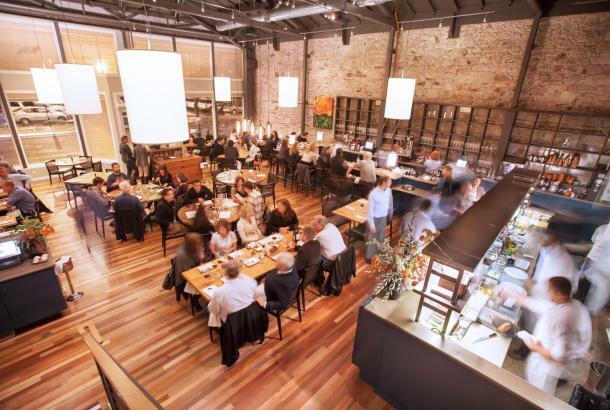 Velo Vino in St. Helena will arrange a custom fitted bike, provided by Calistoga Bike Shop, and help guests pick the perfect route. For water lovers, both High Water Stand Up Paddle and Kayak NV offer unique opportunities to experience the Napa River up close and personal, with instruction, as needed.